Panasonic is committed to creating a better life, a better world even! It’s even in their slogan! For more than half a century they have developed and produced shavers, providing consumers with the most advanced technologies and gentle, but highly effective shaving performance. Their advanced blade production technologies leverage ancient Japanese craftsmanship, with many of their world-first innovations reflecting their willingness to take on a challenge with a passion. 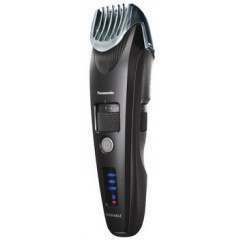 Panasonic has an eclectic range of shavers, cultivated over many years by a team of engineers and designers. 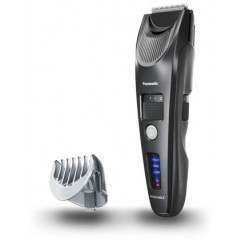 See for yourself, try a Panasonic shaver and experience the perfect melding of tradition and technology.